Despite the unusually high temperatures, holiday season is upon us. Instead of being bogged down by the “buy, buy, buy,” we’re offering suggestions to help green your holidays. 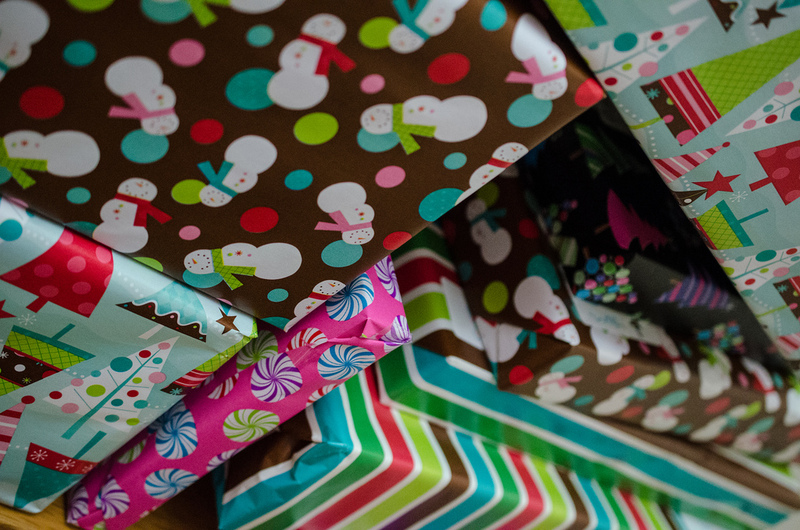 Here are tips on creating your own gifts and reducing waste. Gifts: ‘Tis the season for spending. But you can still give amazing gifts without draining your bank account. Consider donating to a non-profit organization on behalf of a loved one, upcycle items into trendy new gifts, or make your own lotions or soaps. From “Do It Yourself” green gifts to sustainable wrapping, our Green Holiday Pinterest board has suggestions to help create a more sustainable holiday season. When you do head out to the stores, make a point of supporting local businesses. When you shop local, more of your dollars stay in the community. Local First Utah has a wonderful directory of Utah businesses on their website. Check out our list of Salt Lake City e2 businesses and consider supporting both a local AND green business! Holiday Meals: The principles are evergreen, so check out our “recycled” Five Quick Tips for A Greener Thanksgiving blog post and our Green Thanksgiving Pinterest board to green your holiday meals. Additionally, our Green Holiday Pinterest board has pins for minimizing the use of meat in recipes — vegetarian dishes have a lower environmental impact. And buy local! Pick up your local fresh vegetables from the Winter Farmer’s Market on December 20th, from 10 a.m. – 2 p.m. Setting Your Table: Resist the urge to purchase single-use table settings. After their one use, they go right to the landfill where they take years to degrade (if they ever!) If you’re hosting, ask your guests to pitch in to help wash dishes. If you’re headed to a celebration away from your home, pack up some silverware, plates, and cups (or a water bottle) and bring them along. The extra ten seconds it takes to pack up your own dishes saves landfill space and energy.